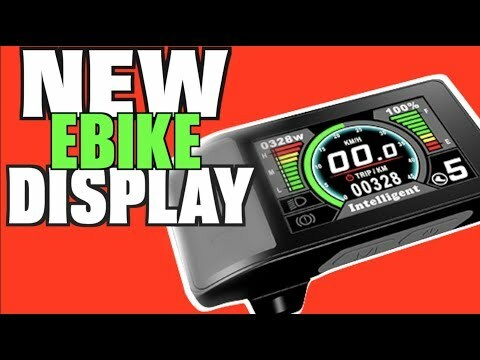 eBike Factory: Displays from APT Development Co. Some cool displays from a company you’ve likely never known was behind the scenes for 15 years. APT makes many various displays for eBikes around the world, and they’re about ready to be seen here in the USA. APT (Tianjin) Development Co., Ltd.